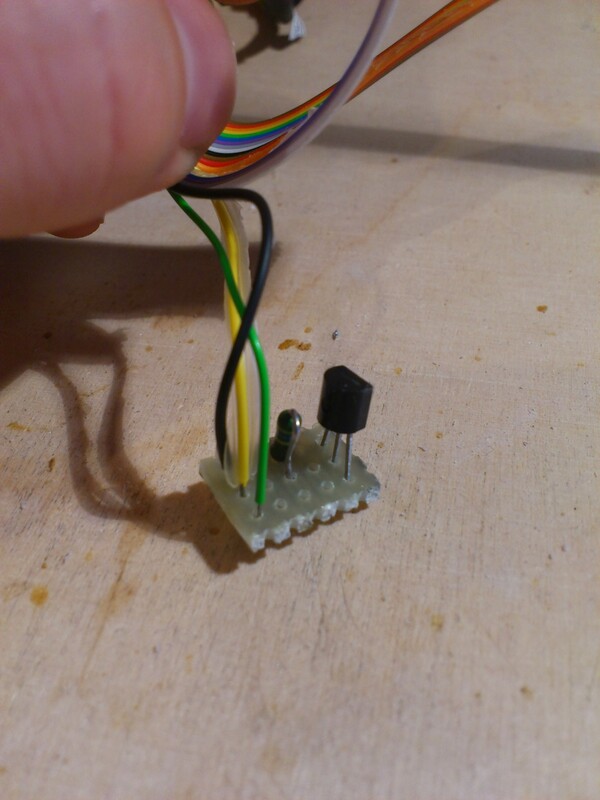 The easiest way to measure temperature with a Raspberry Pi is to use a digital DS18S20 sensor. 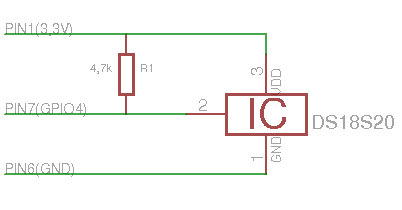 This sensor is working with three pins, two are for power supply (3,3V and GND) and the third is the digital data transmission pin. These type of sensors are from the family of the 1wire bus devices, which is a quite flexible and easy to implement bus. You can also add these modules to /etc/modules to load them during the booting time. The w1-therm module should be added to the file “/etc/modules” anyway. My device has the identification “10-0008028d56e7”. Inside this folder we can find the file “w1-slave”. 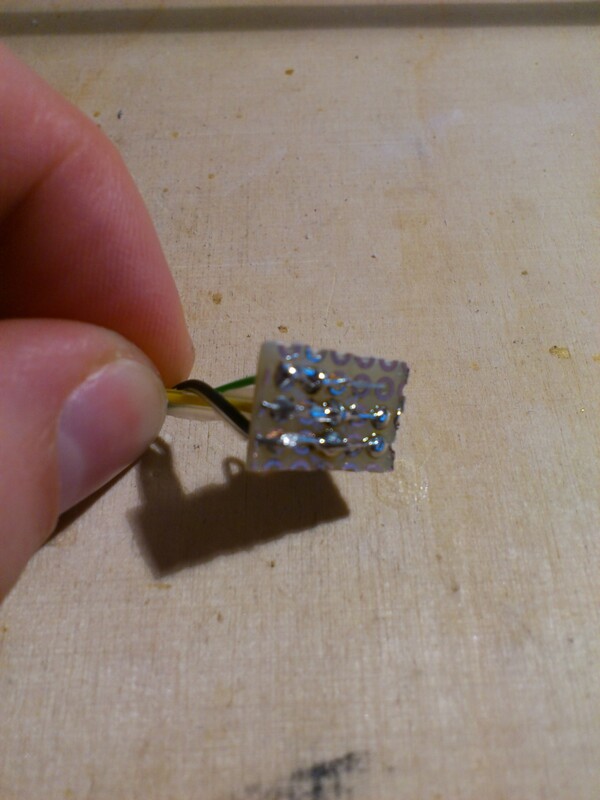 The crc=17 YES indicates that the sensor is active and t=21875 is the temperature (21.875°C). Warning: When trying to use an 1wire sensor together with the RaspberryPi camera by using a modern kernel (e.g. 3.10.24+ up to at least 3.12.26+), then please also read the article “Solving mmal error with RaspberryPi Cam and 1wire modules”, when getting mmal errors. The advantage here is, that the script only returns the temperature, if the CRC checksum was correct.